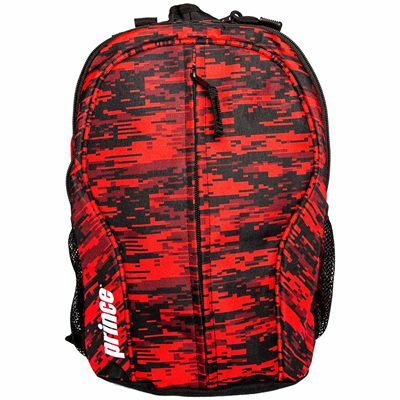 The Prince Team junior backpack offers a combination of performance, functionality and a funky, colourful design. 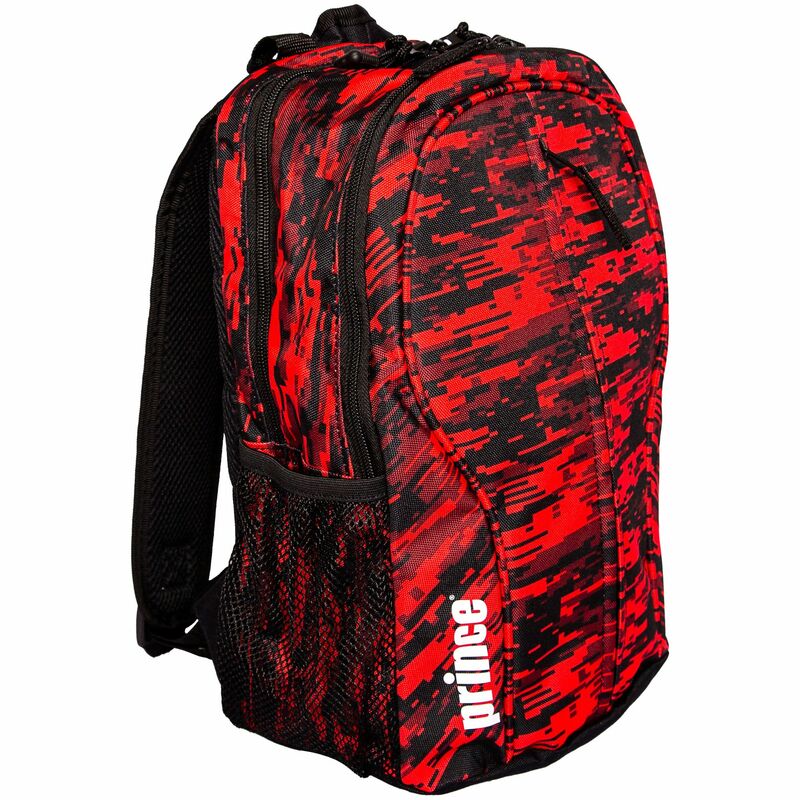 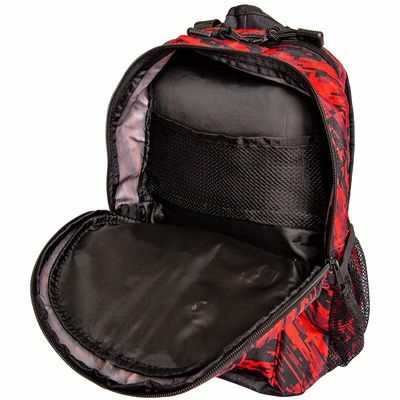 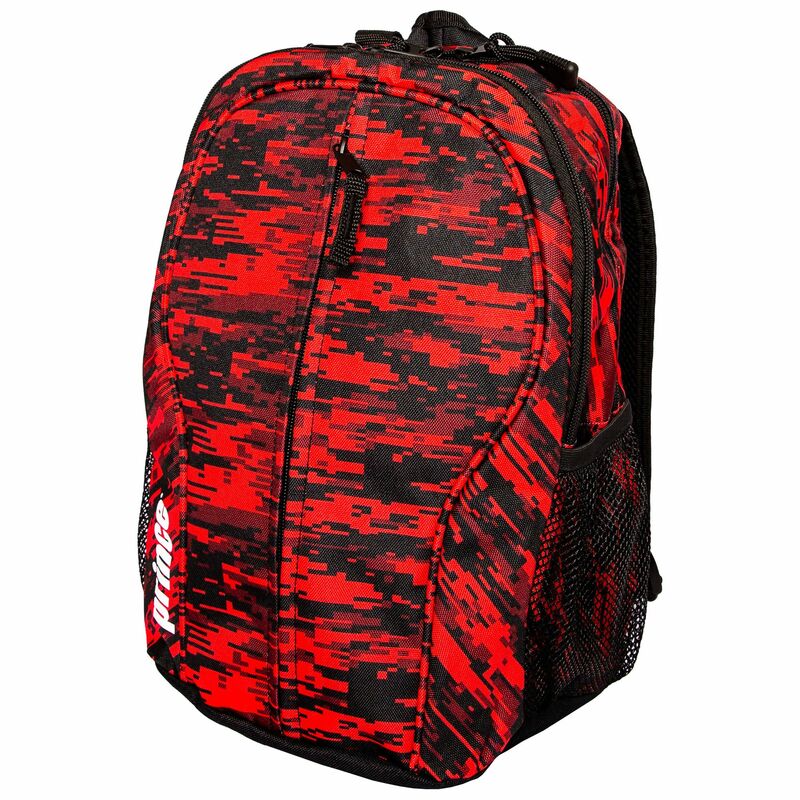 Featuring 1 main compartment with an inside mesh pocket and 1 racket compartment, the backpack is great for carrying your equipment to and from the court and ha a carry handle and adjustable padded backpack straps for easy transportation. A front zipped pocket is suitable for all the necessities, while two side mesh pockets are perfect for a water bottle and accessories. 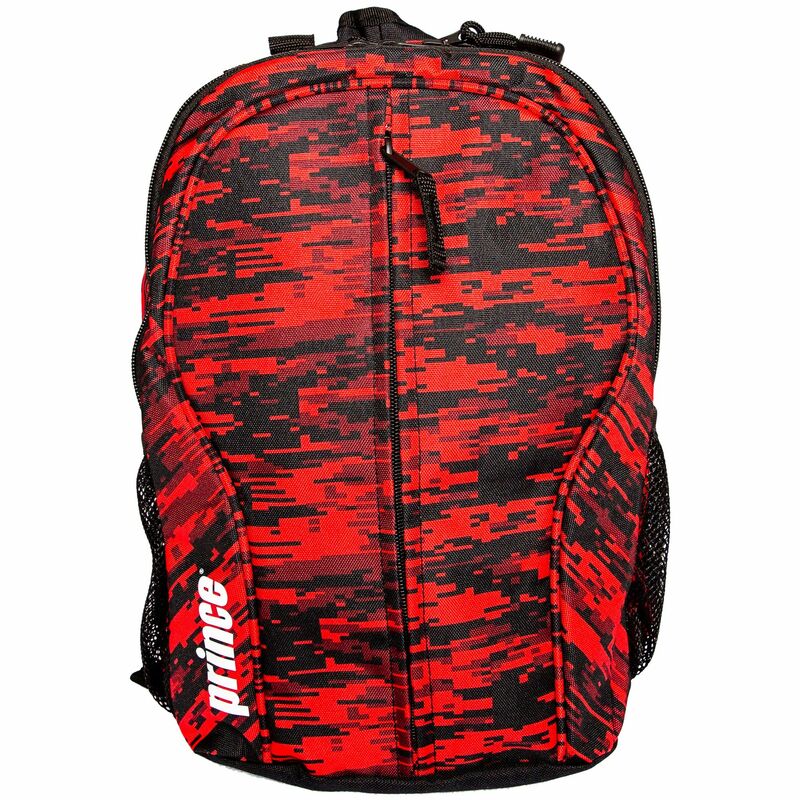 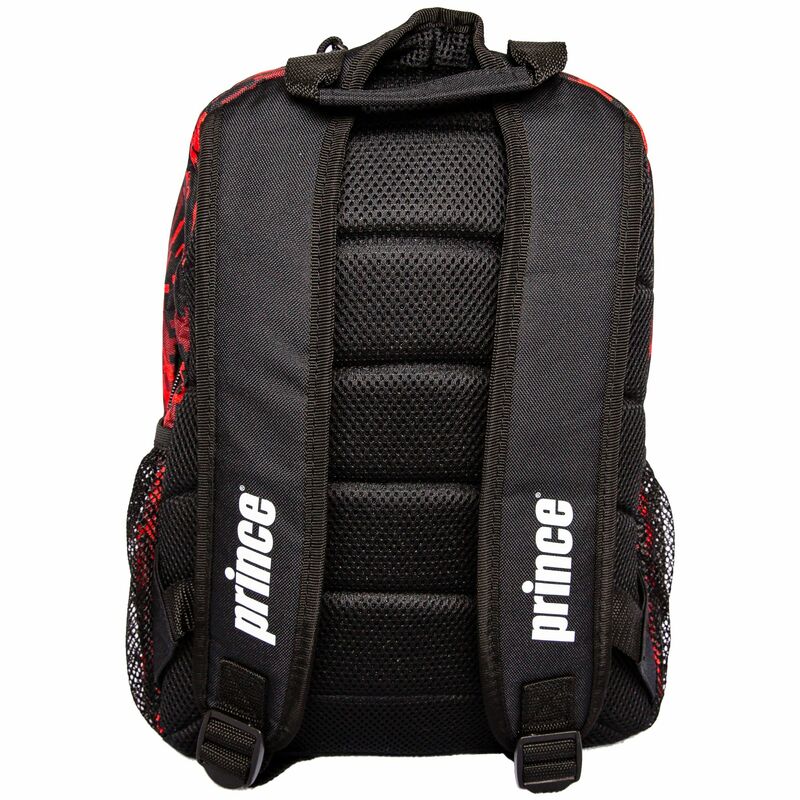 for submitting product review about Prince Team Junior Backpack.